CONCORD, Calif. (KGO) -- Concord police are asking for help locating 'Thomas' the tortoise. 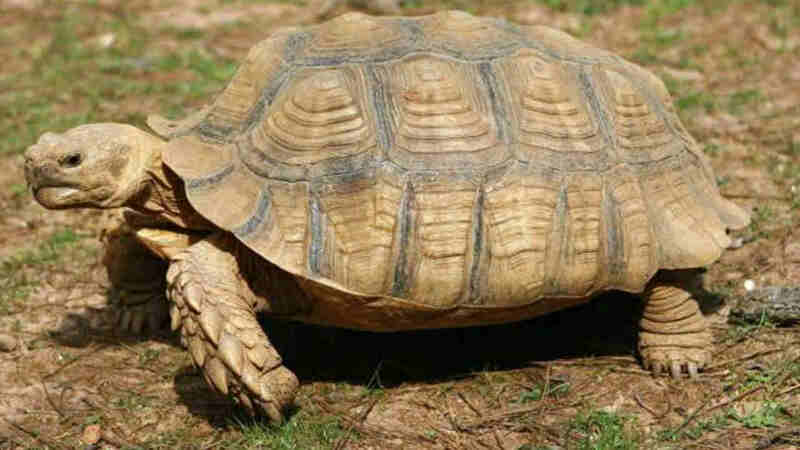 The department posted a photo of the 45-pound, adult African Spurred Tortoise to its Facebook page. Thomas escaped from his backyard enclosure on Clayton way near Concord Boulevard Thursday morning. A neighbor spotted him walking along the sidewalk when a white Chevy van stopped, picked him up and drove away. Contact Concord police with information involving this case.